We recently completed mechanical installation works in the prestigious Selfridges Oxford Street department store in London. These were a part of a wider range of phased works undertaken.In this particular phase, our works covered modification of the ventilation and heating systems to suit revised layouts. 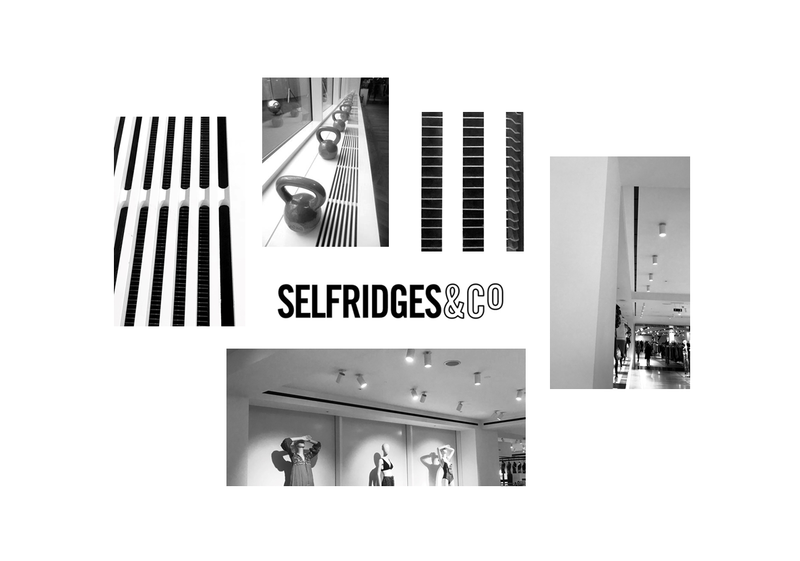 This included linear slot diffusers that can be seen as the black strips in the photos and which provide an unobtrusive means of ventilation.The works were completed outside of the store opening hours and were required to meet Selfridges strict high standards.